As a child, Marsha Connell began drawing with her grandfather, Samuel Riss, a farmer and watercolor painter, in Upstate New York. This is where her early love for art, the environment, and learning was ignited and nurtured. 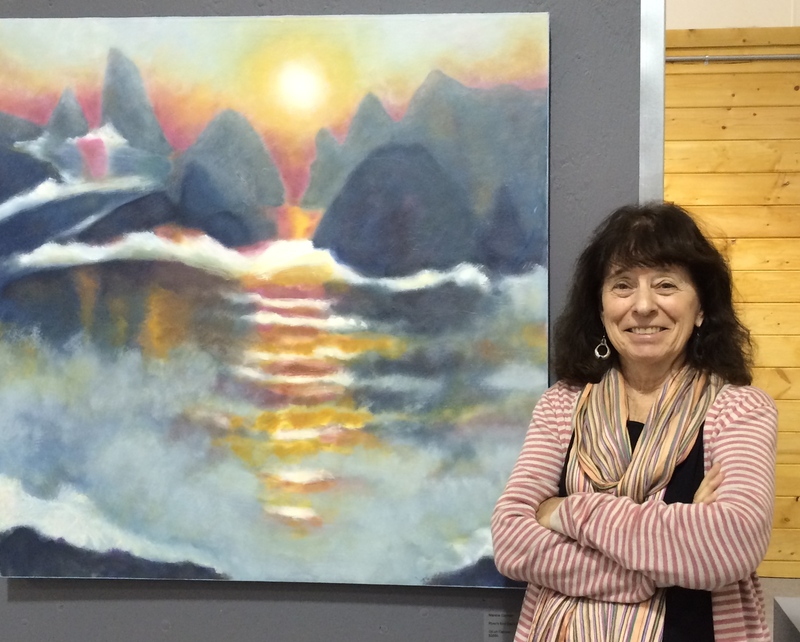 Now, as a long-time resident of Sonoma County, Marsha is a painter of inner and outer worlds, which she expresses through landscape, still life, and figurative imagery using oils, watercolors, and pastels. Marsha paints contemporary landscapes on location, and then blends interior and exterior elements by combining still life with landscapes. “My seemingly spontaneous painting is grounded by a committed drawing practice, evidenced by shelves and drawers of my sketchbooks, drawing pads and pages,” she explained. One of her most memorable teachers at Skidmore College, New York, was Arnold Bittleman. He created monumental drawings, mark by mark, with a fine crow quill pen. “If you choose the right thing, it will teach you how to draw,” he said. Marsha’s response to that was 25 years of making “Dream Vessels,” a series of healing collages. 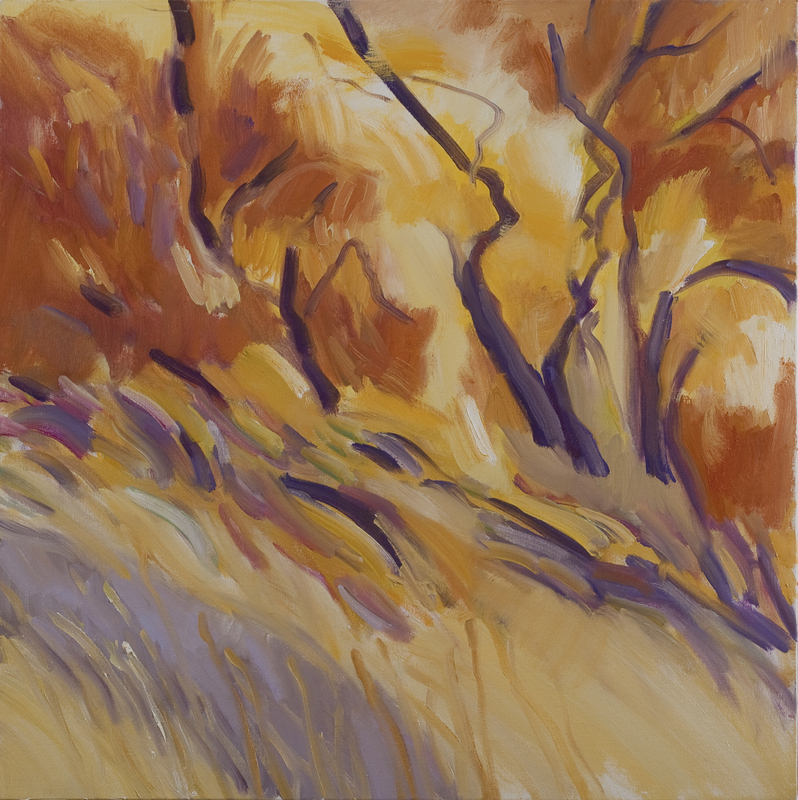 Marsha’s paintings are a dance in color, as well as a moving meditation in the landscape. “I combine observation — mirroring the natural world — with improvisation — giving voice to the ‘spirit of place,’ in dialogue with the moods of my inner landscape,” she said. Through watching, listening, hiking, dancing, and trusting intuition, she infuses her painterly representation with energetic gestures and abstract sensibility. After moving from Pennsylvania to Santa Rosa in 1974, Marsha continued a practice of figure drawing and painting in her studio. Gathering inspiration from hiking the hills and coast of Sonoma County, and drawing in barns and gardens, led her to placing the figure into the landscape. She then began merging the figure with the landscape, eventually drawing and painting the landscape embodied as the figure. 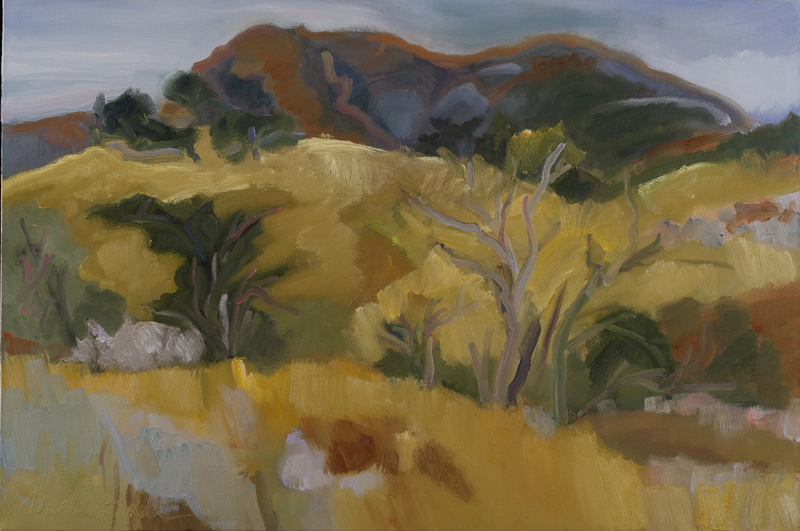 Having once spent an intensive month of daily painting outdoors in New Mexico with colorist painter, Wolf Kahn, Marsha’s passion for working en plein air was re-kindled by a Pepperwood Foundation grant at Pepperwood Preserve in Santa Rosa. Collaborations with other artists, dancers, musicians, poets, and scientists lead to her involvement in performances and installations, as well as joyful and serious investigations and experimentation. A lecture with the artist will be held on Feb. 2, 12 to 1 p.m.